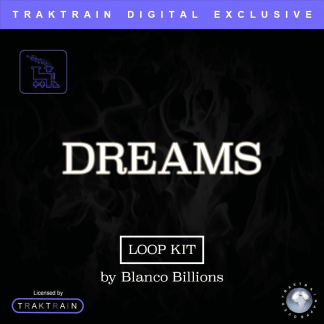 In this Traktrain Hip Hop Essentials “Unfamiliar” Loop Kit DJ Khaled’s Son introduce you perfect loops for making hip-hop and emo trap type beats. Love using loops? Well, this loop is perfect for you. DJ Khaled’s Son has created 50 amazing loops from genres such as Lo-Fi, Trap, Hip Hop, Emo Trap and many more. This set will immerse you in the atmosphere of a flight on a space shuttle through matter and time. Turned on by the leftfield side of Hip Hop, this Loop Kit is overflowing with exclusive captivating sections, stirring beats and coarse keys. Wrap your faculties with elusive programming procedures directed into one broad sound pack. Developed starting from the earliest stage Hip-Hop catches. The present UK urban vibe in the entirety of its potential and brilliance. Securing of Hip-Hop sounds and circles was made utilizing great simple rigging as well as a plenty of strange sounds that, when joined, just work and work extremely well. This pack works undoubtedly well with Hip-Hop, Trap, Electronica, and anything that requires a dusty sound. Regardless of whether you’re hoping to build up a current undertaking or advancement with your style, the sweeping sonic bed of ‘Unfamiliar’ will convey more to the table than you could accept. High-quality samples professionally prepared in the studio. DJ Khaled’s Son is a young budding producer. His compositions are gaining momentum and the quality is increasing day by day. Today he mixes his lifestyle collaborating with artist and writing different music. His name is adequately inscribed in the stone of modern music’s history. 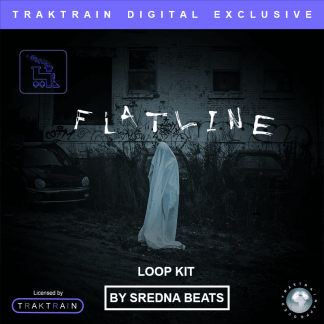 Email shop@traktrain.com for any questions or concerns.